It is not about the quantity of content you create, it is about the quality. 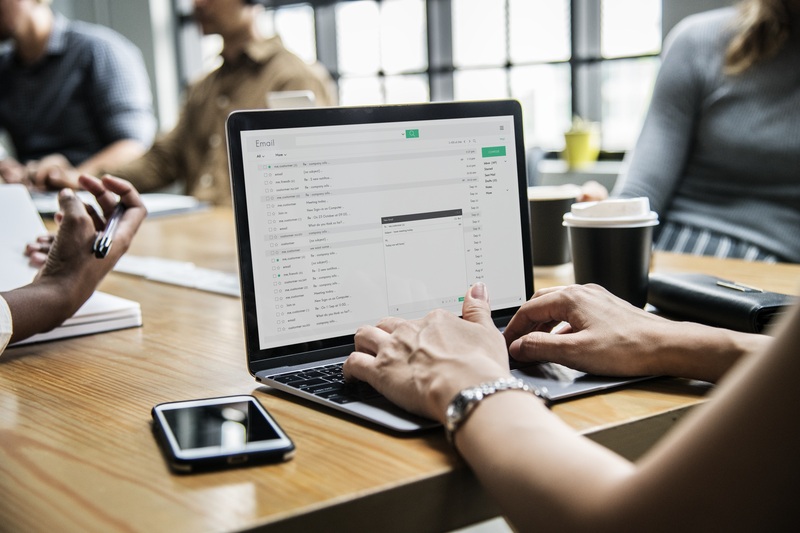 Having a strategy for developing the key messages that connect, engage, and grow your audience requires a plan – much like a GPS – to make sure your message arrives on target. 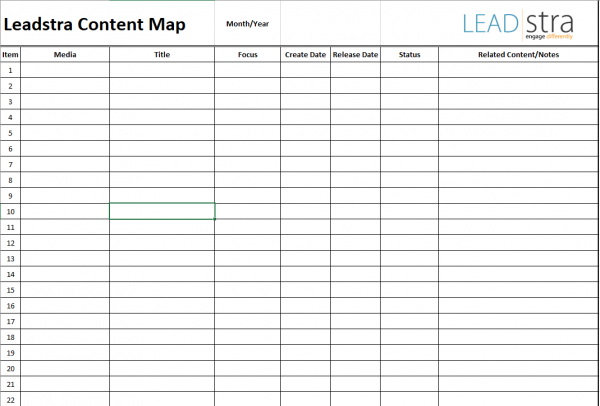 Leadstra’s process for developing this strategy is called the Content Map. We will help you develop an effective, efficient, and repeatable process for creating your content. 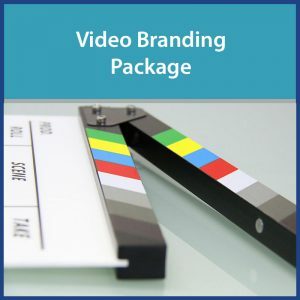 With this plan, you can not only improve your message, but also lessen the time required to create messages, shoot videos, write blog articles, and post on social media. 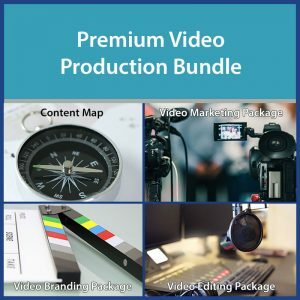 Do you struggle to develop content to promote your business or passion? 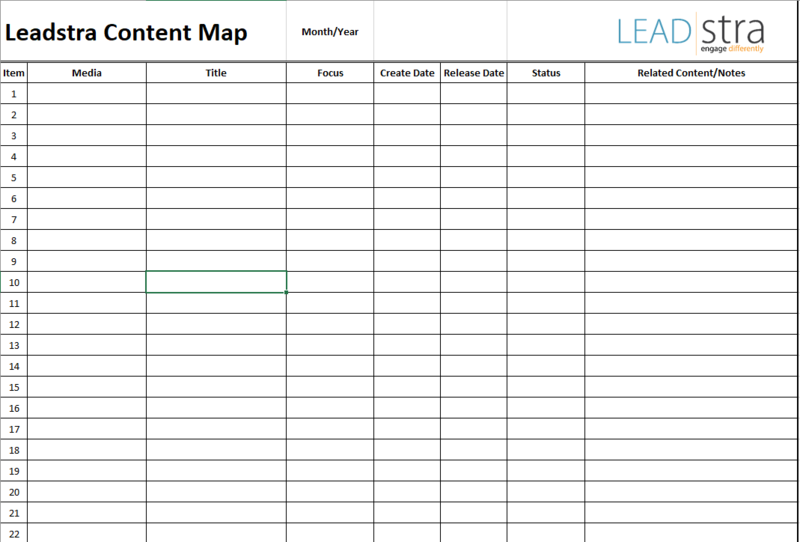 Are you challenged to create new content every month? 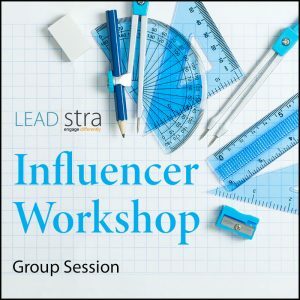 Does you audience not engage as effectively as you’d like them to? 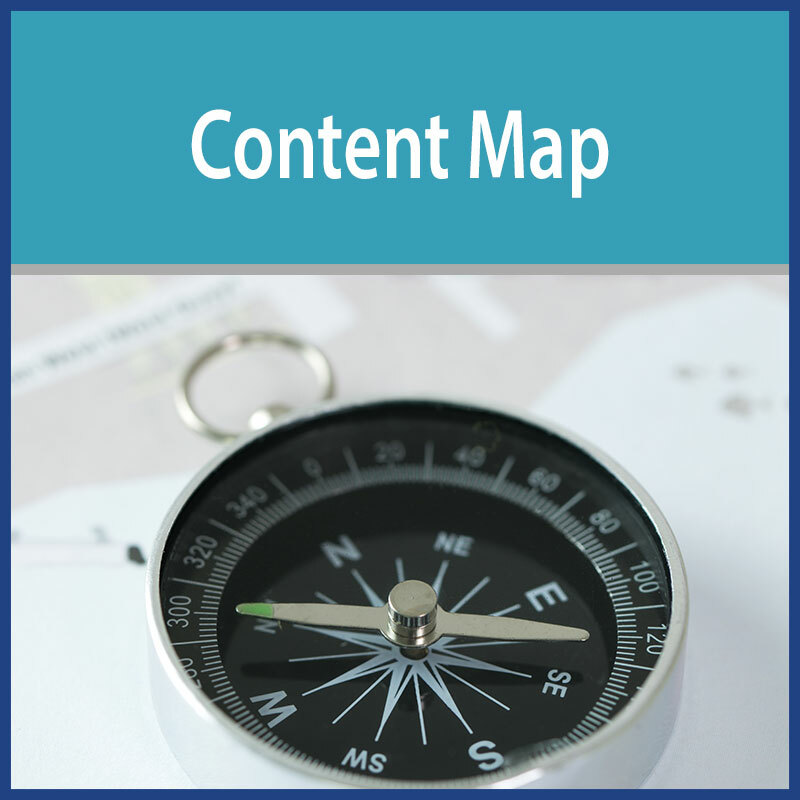 If so, our Content Map might be an ideal tool for you. 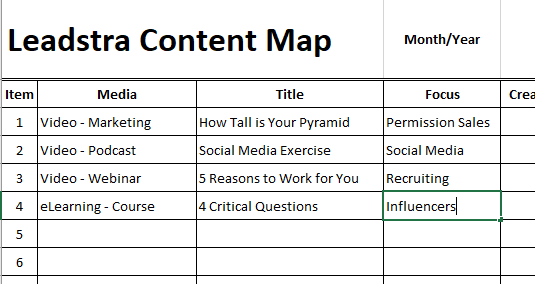 The training also includes worksheets that will allow you to map out your content each month. This makes the preparation process easy and repeatable.